Need help finding Mill Creek? 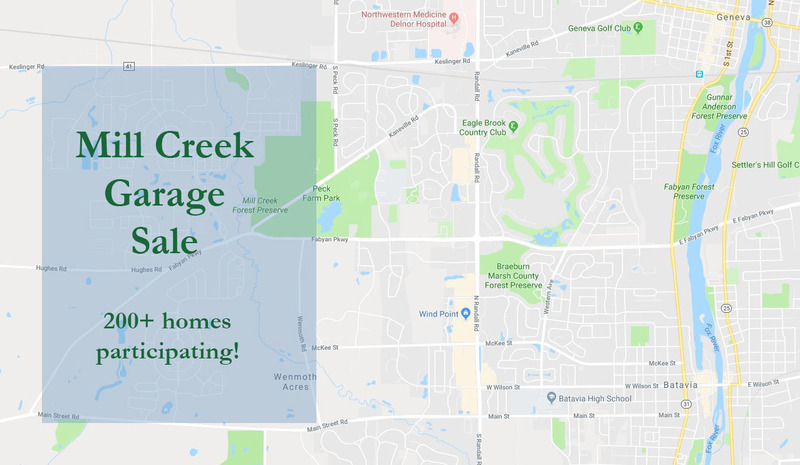 The Mill Creek Subdivision of Geneva, IL is located approximately 1 mile west of Randall Road, bordered by Keslinger Road (on the North) and Main Street (on the South). The shaded image below represents the 2 square miles of Mill Creek. Click the map image to open in Google Maps.